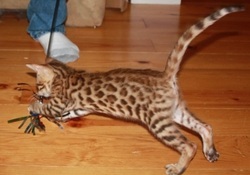 Breeding Brown Large rosetted Bengal cats from champion bloodline, We ship Worldwide. TICA Cattery, Well socialized, healthy kittens - Guaranteed!! 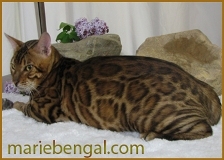 Breeding beautiful Bengal cats since 2000.